Dalkia Groupe EDF, a subsidiary of Veolia Environment and Electricité de France (EDF), is a global leader in energy services. The company takes seriously its focus on providing innovative solutions to support the sustainable growth of cities and businesses. In an era of climate change, volatile energy prices and scarce resources, Dalkia offers customers its expertise in developing, constructing and operating greener and more economical energy solutions. 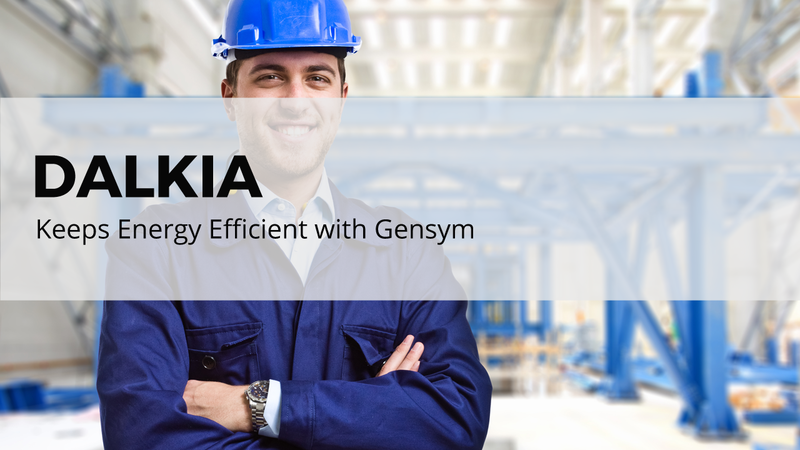 With its recent growth came a challenge and Dalkia reached out to Gensym for help.